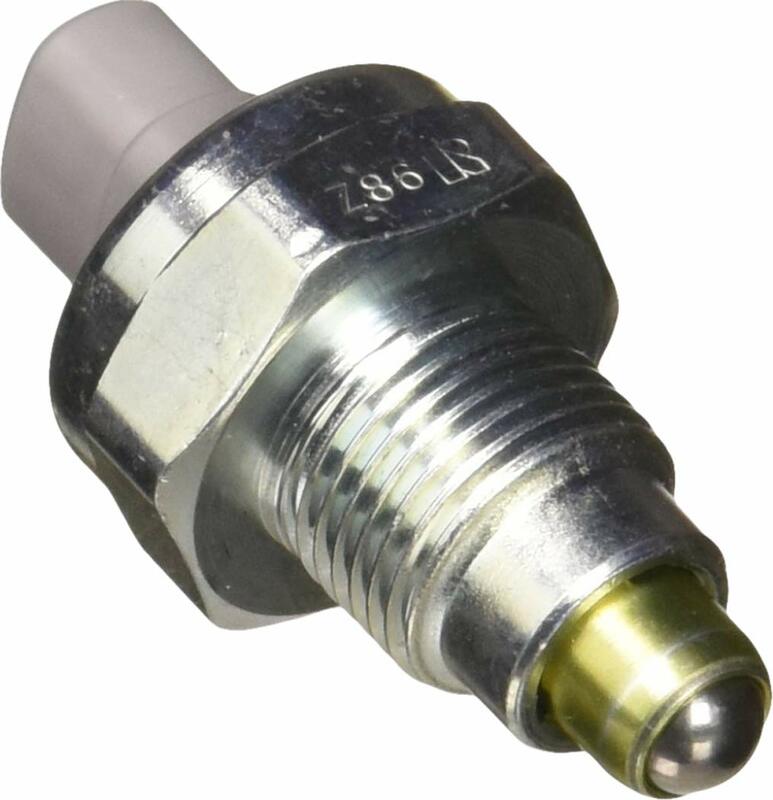 For use in a variety of applications including cars, boats, motorcycles, electronics modifications. 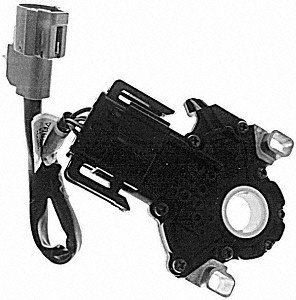 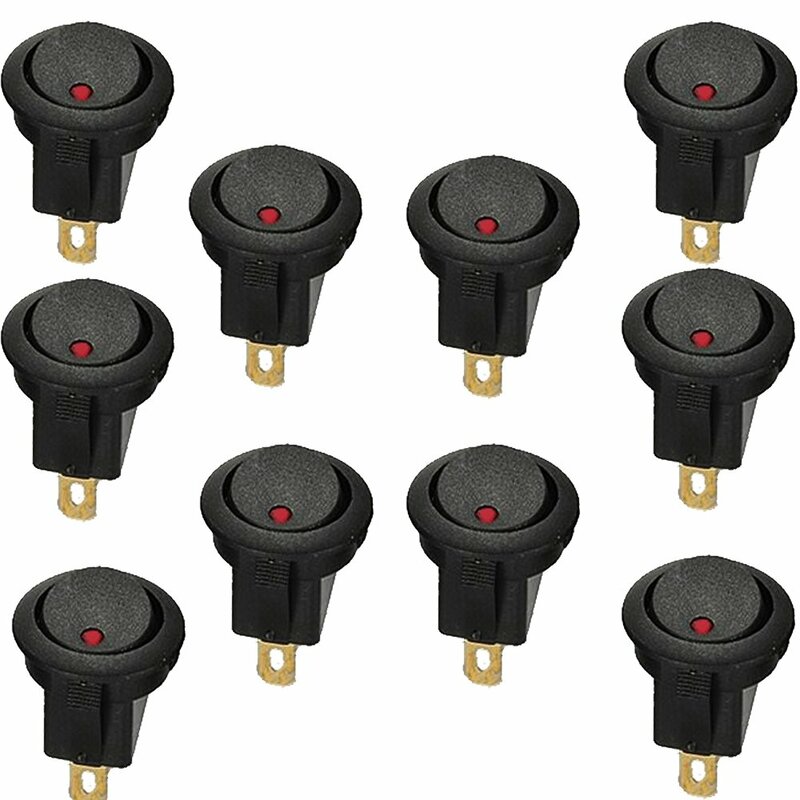 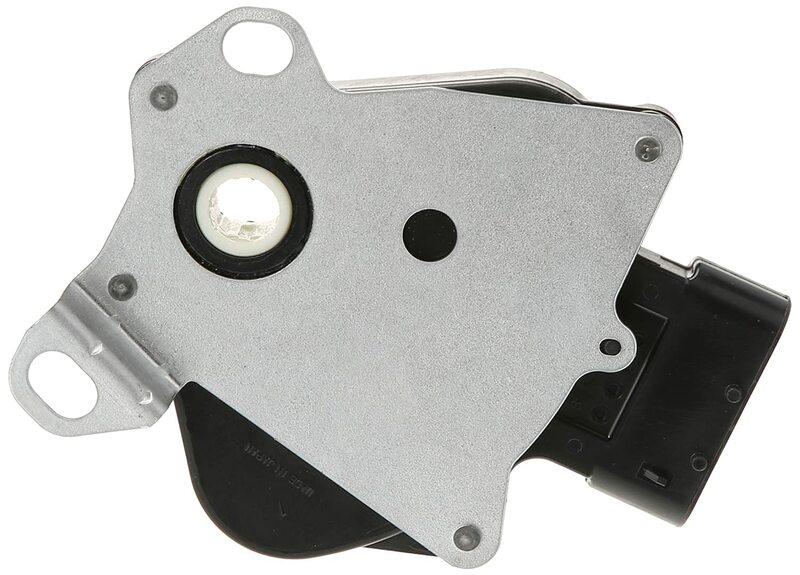 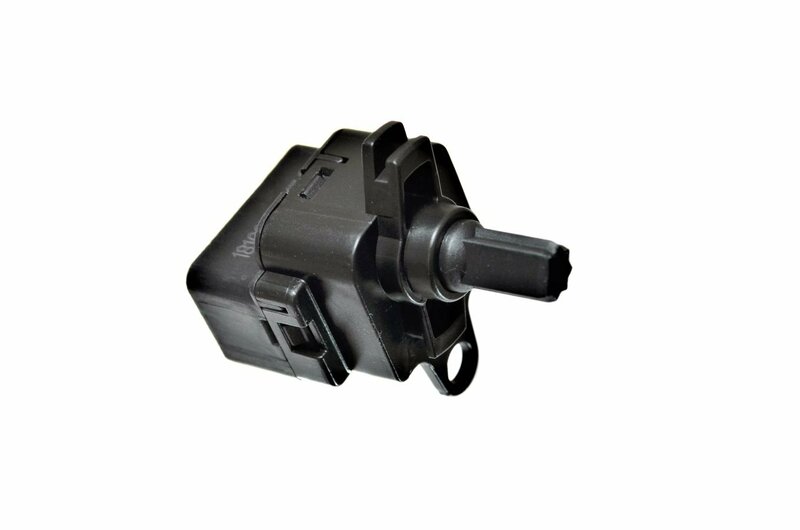 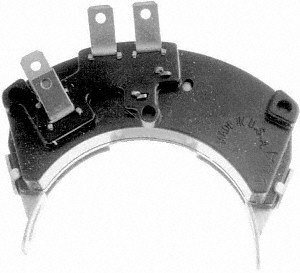 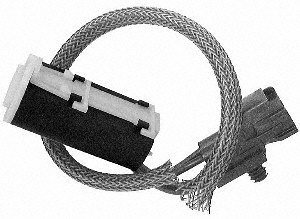 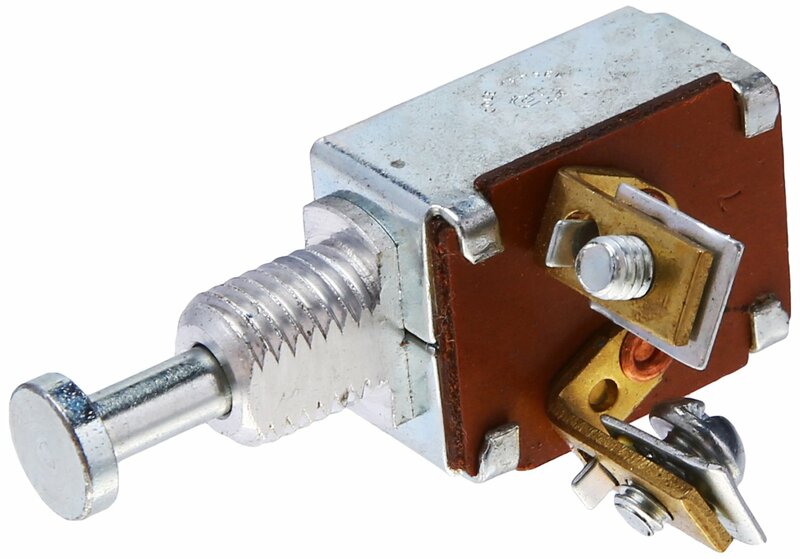 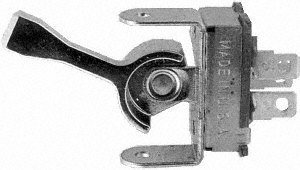 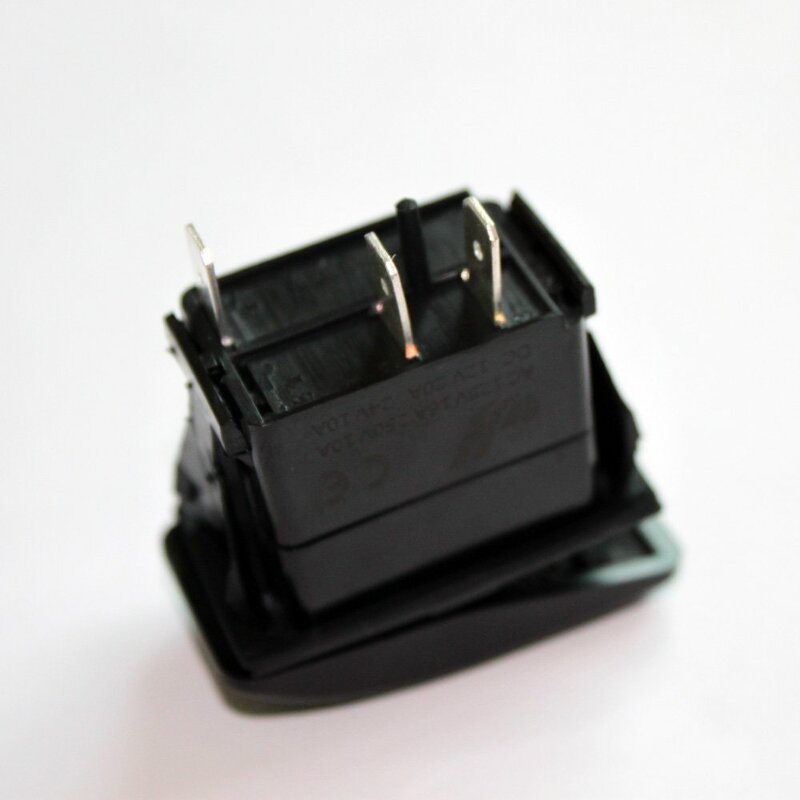 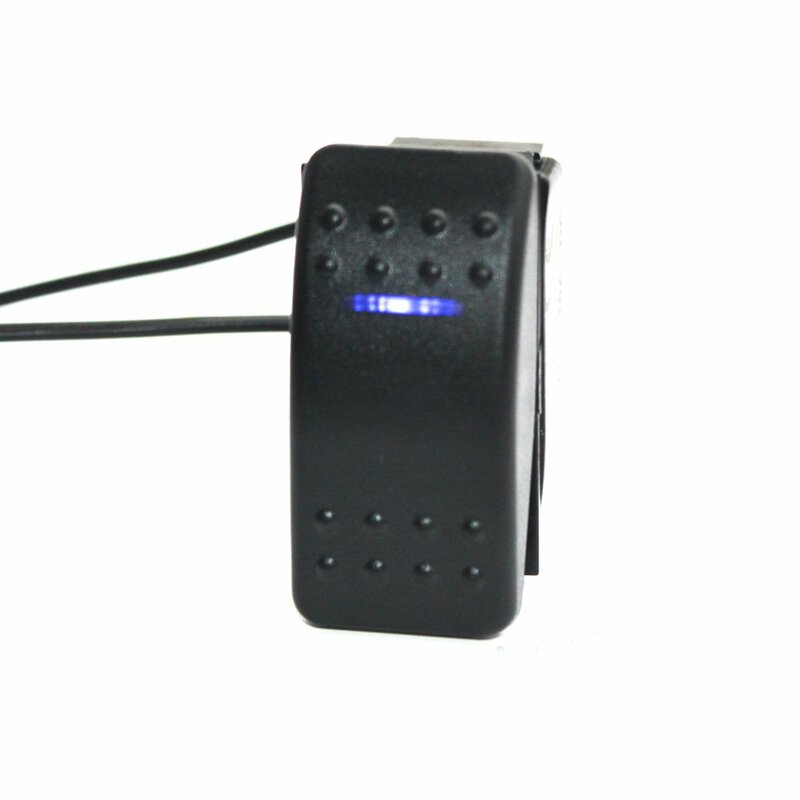 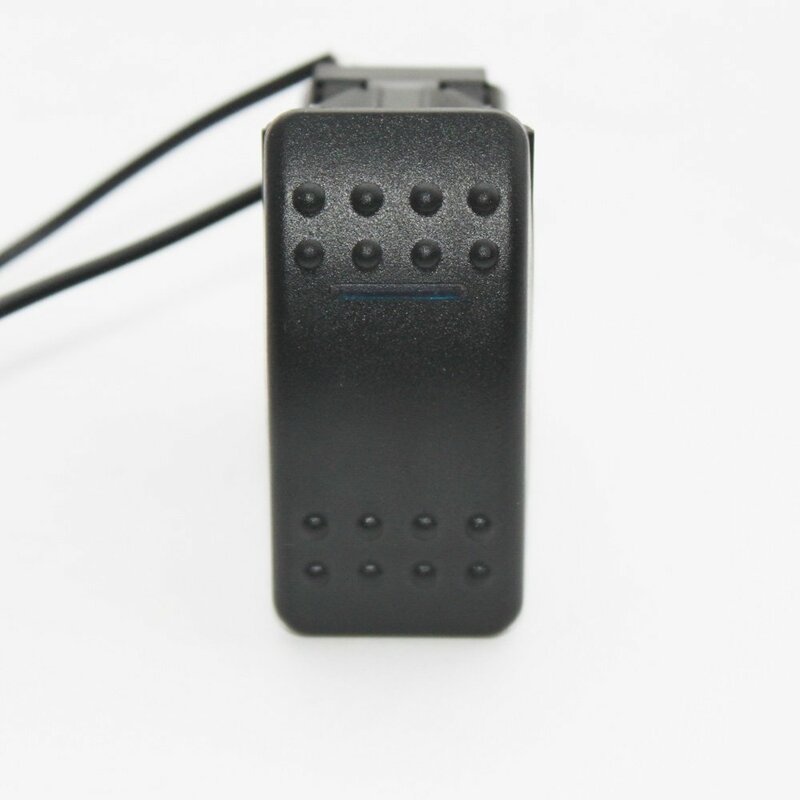 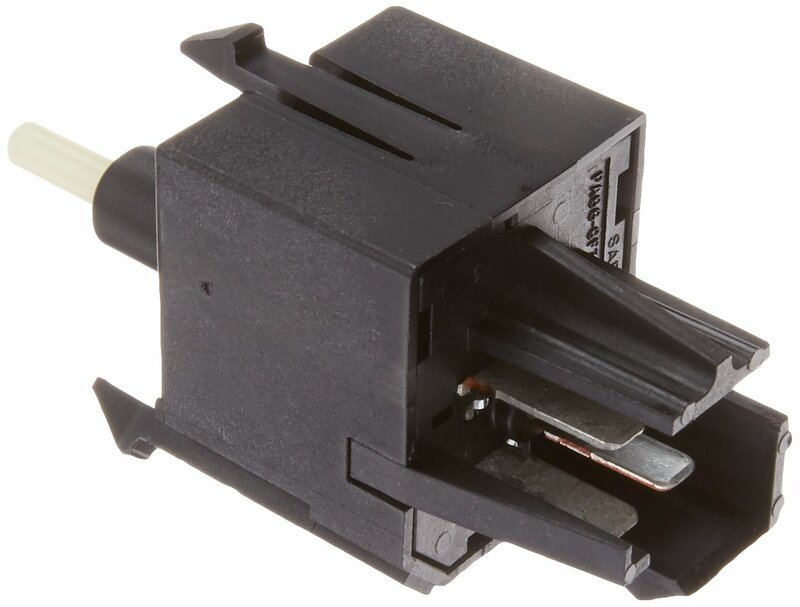 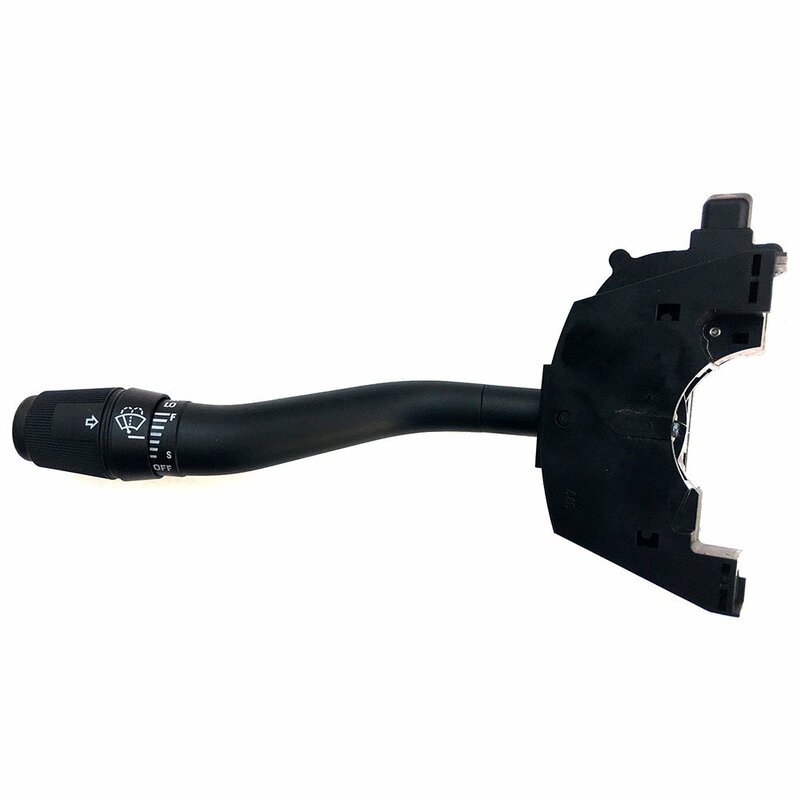 This is SPST-NC momentary switch,which means normally Closed, when you press the rocker switch,it will be on.It is commonly used to control horn,anchor,headlights etc. 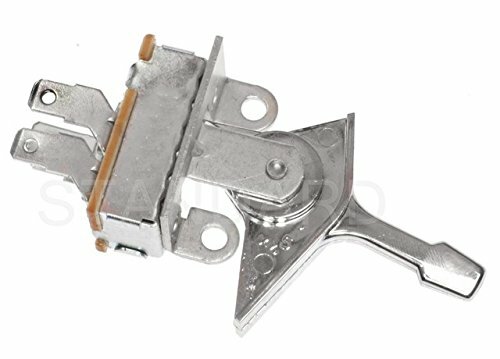 Works great hooked to a relay as the start button for my race Mustang.